Worn out sectional door cables cause a door to run crooked, noisy and stick on the way up and down. If a cable snaps it causes severe damage to the panels. Noisy or sticking garage doors shoudl be serviced as soon as possible to prevent bearing wear, cables snapping and excesive wear to motor. From servicing to replacing motors and remotes we do it all. 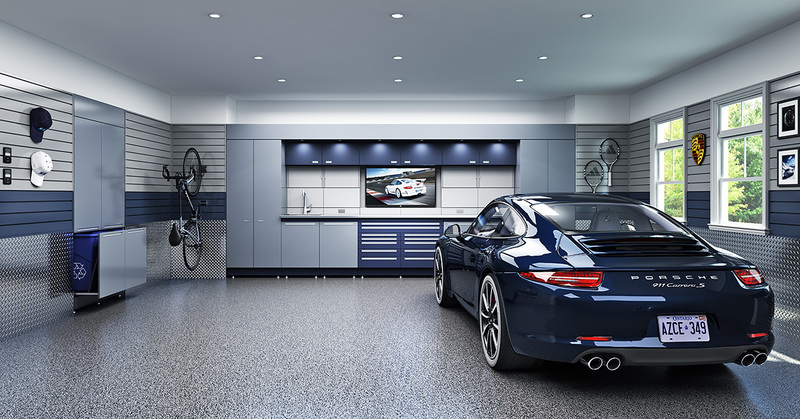 Impact damaged garage doors generally need to be replaced and cannot be repaired. 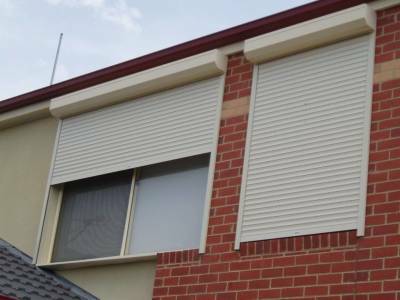 We can repair or replace your faulty or damagd window roller shutters. New Batteries, Chargers, Remotes, SolarPanels, any part required. We carry every garage door part for all models. Locks, remotes, motors, wheels, gears, cables, batteries, circuit boards, brackets...and more. We repair and install all types of automatic gate openers. Sliding and swinging. Single or Dual Gates. HInge repairs and welding.